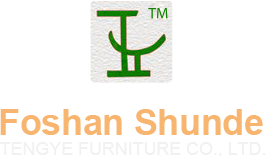 We make available a huge product basket that our quality auditors check closely to maintain the set standards. Our policies regarding payment are simple and quick. We have ethical business standards, and we make sure our patrons can make payment securely along with documentation. 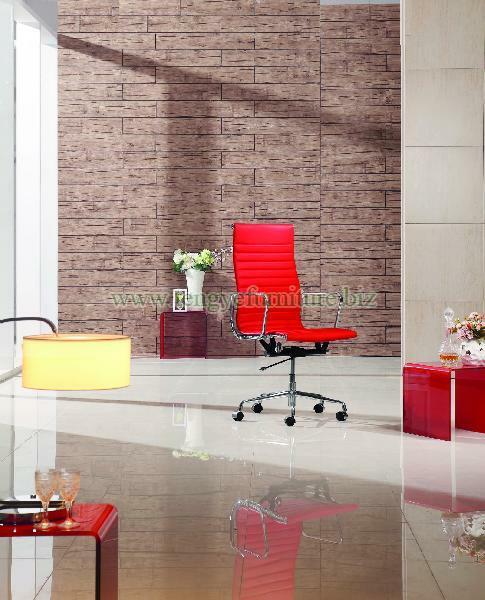 The modern Emes leather office chair we offer is available in various colors like red, blue, black, white etc.